Caring for individuals that need medical care in the home is a growing and important trend. 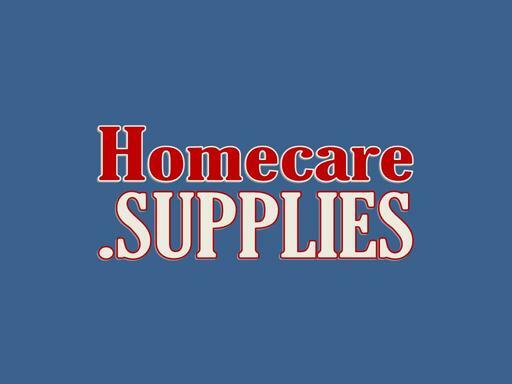 Homecare.SUPPLIES is the perfect domain name for an online e-commerce store selling everything from incontinence supplies to wheelchairs and other medical equipment. Also a great domain for an informational hub for caretakers to frequent for tips and the latest homecare news. Own Homecare.SUPPLIES today!